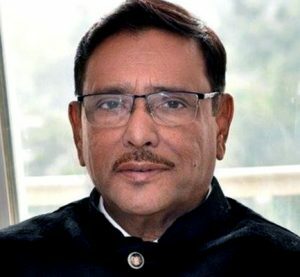 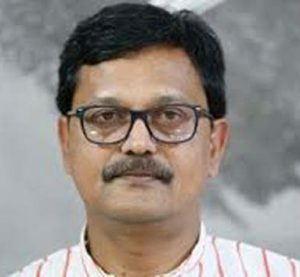 DHAKA: Liberation War Affairs Minister AKM Mozammel Haque yesterday said that monuments will be erected at all the killing grounds to keep memories of the great liberation war remain alive. 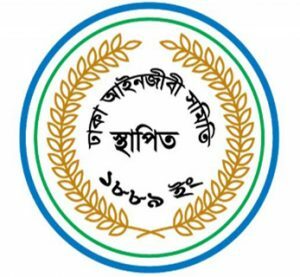 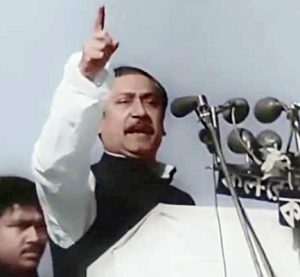 “The greatest achievement for Bengalis came in exchange of bloods of the millions and their sacrifices….the government will do its best to make the sacrifice significant to the next generations through revealing true history, ” he said speaking as the chief guest at a programme organized to mark the occasion of ‘Mirpur Hanadar Mukto Dibosh’. 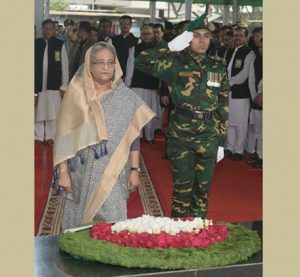 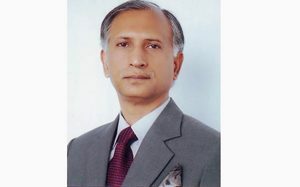 He said that as part of the ‘Jatiya Parikalpana (national plan)’ , monuments will be built at Alokdiya of Mirpur, Muslimbari, Jalladkhana (killing ground) and other genocide grounds of the liberation war. 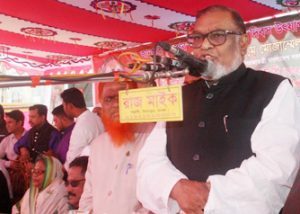 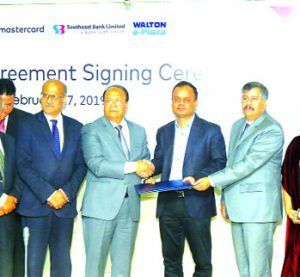 “Homeless freedom fighters will be provided with home, and the genuine freedom fighters will get identity cards,” he said. 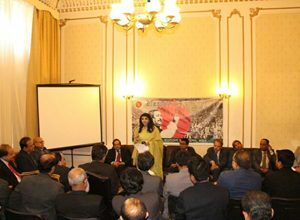 Presided over by the Dhaka Metropolitan Liberation War commander Md. 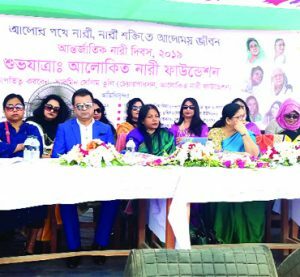 Amir Hossain Molla, freedom fighters and other council members spoke at the programme.